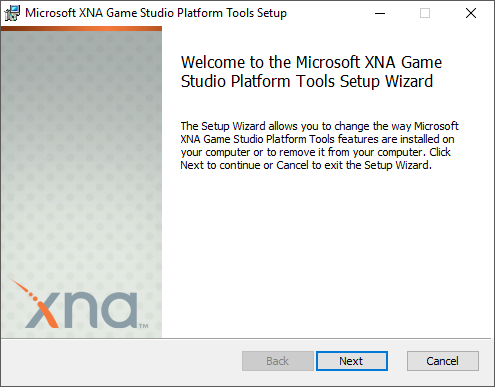 This is a step-by-step guide on how to install XNA Game Studio in latest Visual Studio 2017, for Total Miner mod development. 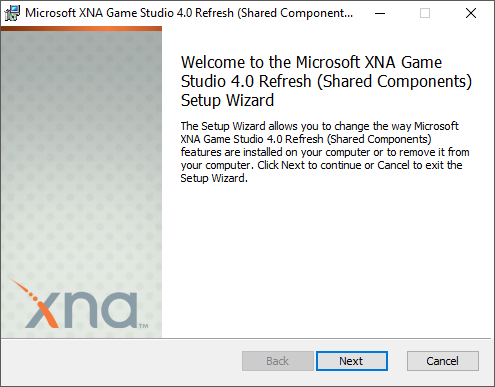 Open the XNA Game Studio 4.0.vsix inside of the root folder. 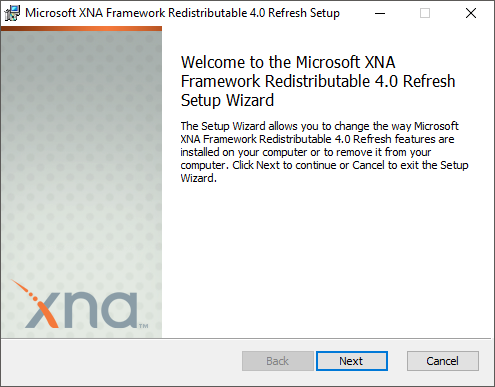 After that, some extra steps are required to get XNA Game Studio functioning properly under VS2017. 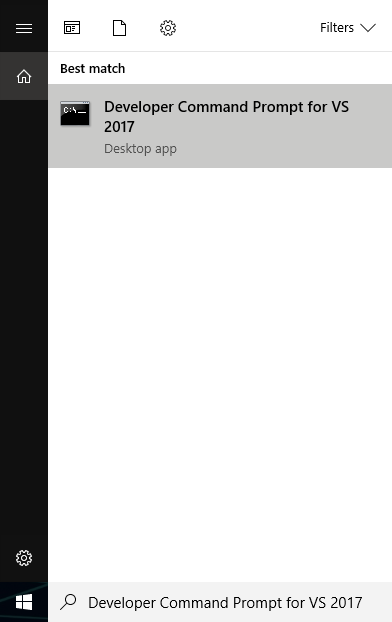 Open your Windows search bar, and type in "Developer Command Prompt for VS 2017"
Right click the developer prompt and run as admin, then enter these three commands one after another. 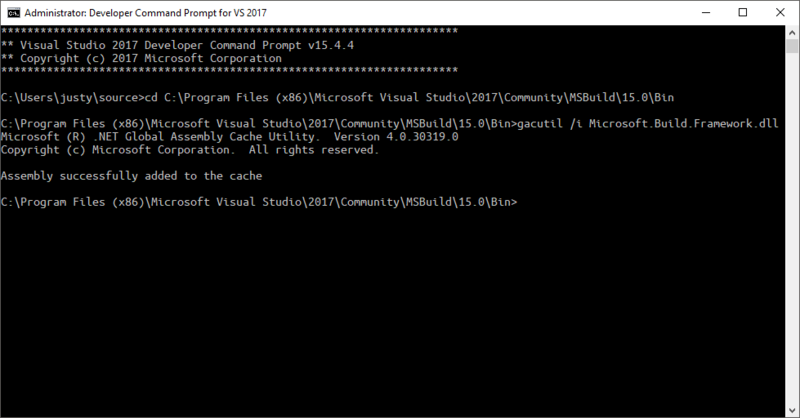 xcopy /E /Y /I "C:\Program Files (x86)\MSBuild\Microsoft\XNA Game Studio" "C:\Program Files (x86)\Microsoft Visual Studio\2017\Community\MSBuild\Microsoft\XNA Game Studio"
Success! If everything went well and you completed every installation, you should be ready to develop mods for Total Miner using XNA Game Studio! You can now open the TotalMinerMods example repo in VS2017 or also start a new XNA Game Studio Library project and make your own mod from scratch! he last file wont install? There were a few issues in the guide which have now been fixed. If you have issues following the guide, run Step 9 again. Did you install Visual Studio? You have to extract them first. You cannot run them from inside WinRAR. Additionally, you have to install Visual Studio so that the .VSIX file is associated to it. You have not done so. 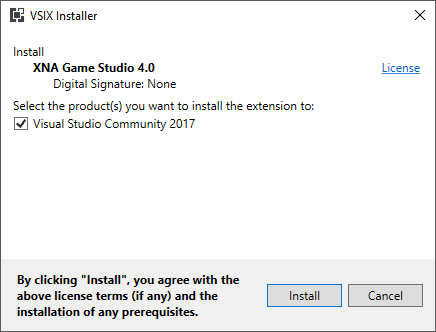 Read the prerequisites, install Visual Studio Community 2017 and then try again. 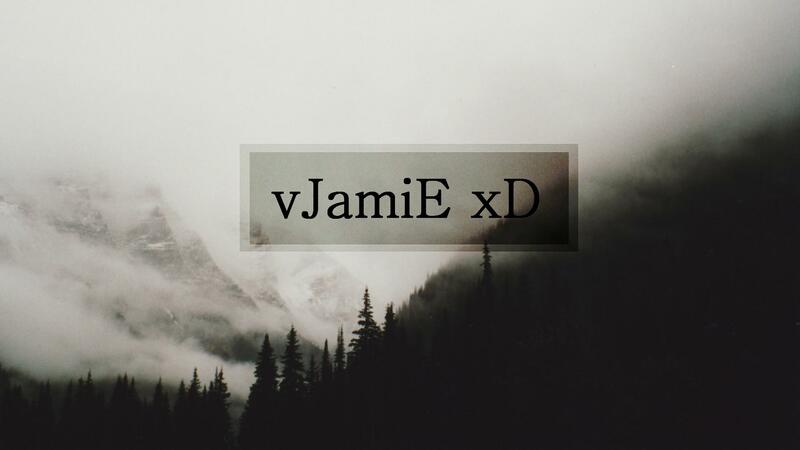 oh i dident see that i had to install visual studio sry! DXSetup? 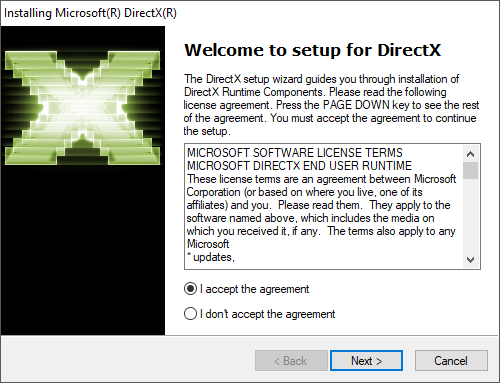 Will that replace my DirectX 11 with a low version? If so then no. No, DirectX is designed in such a way that newer versions support previous version interfaces.